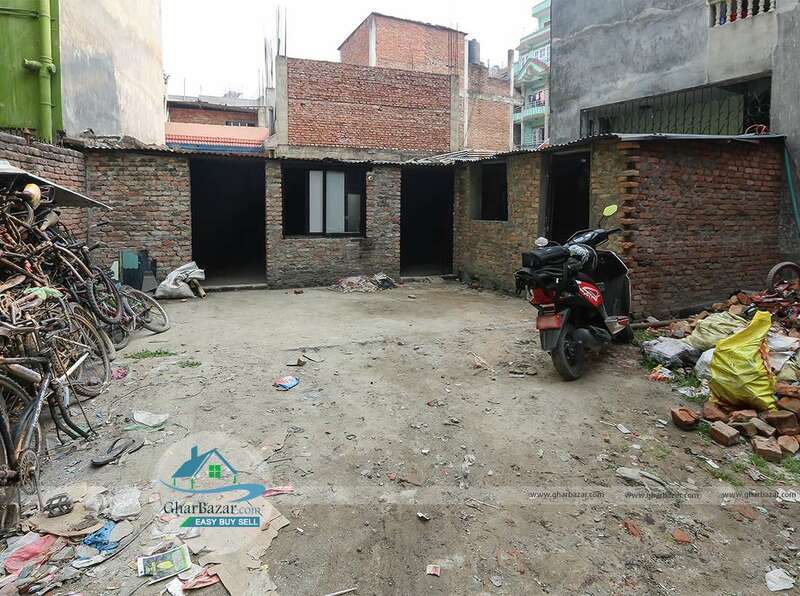 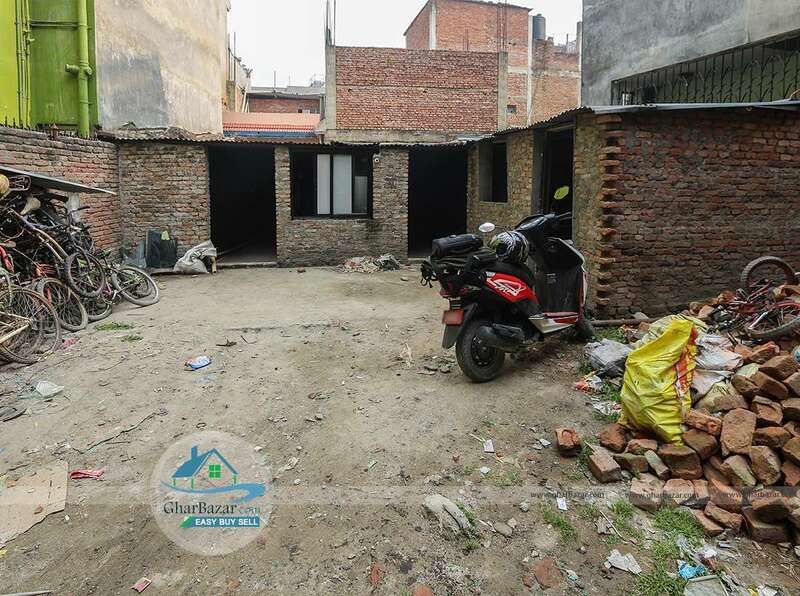 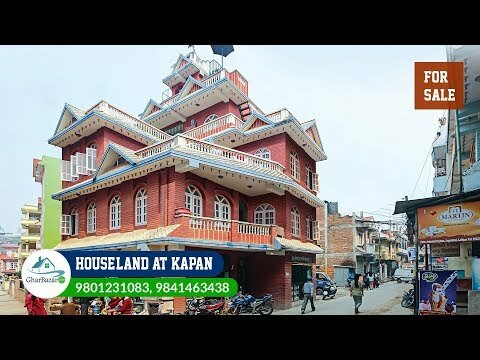 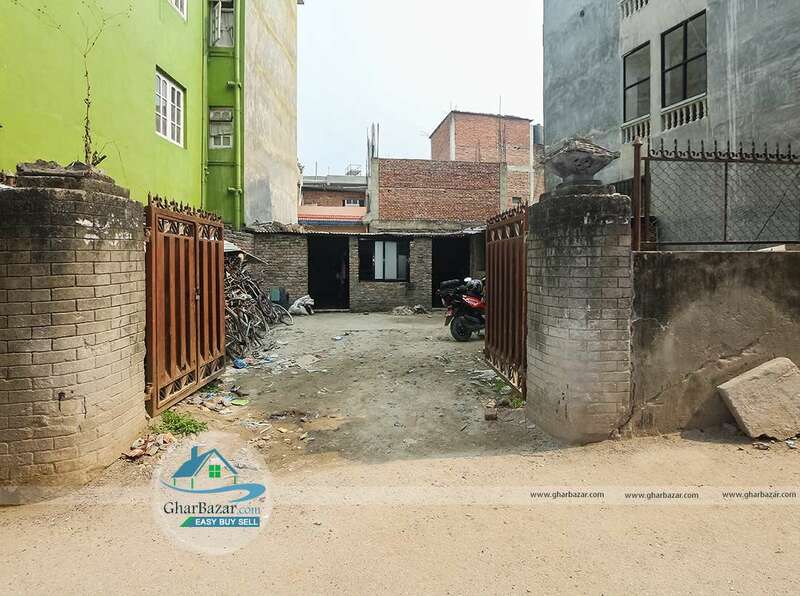 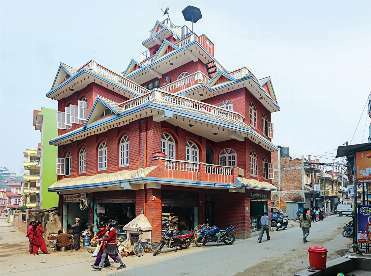 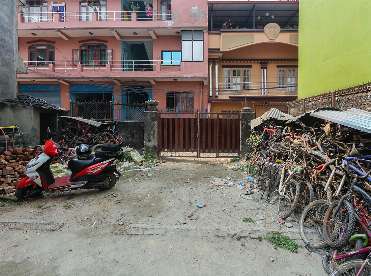 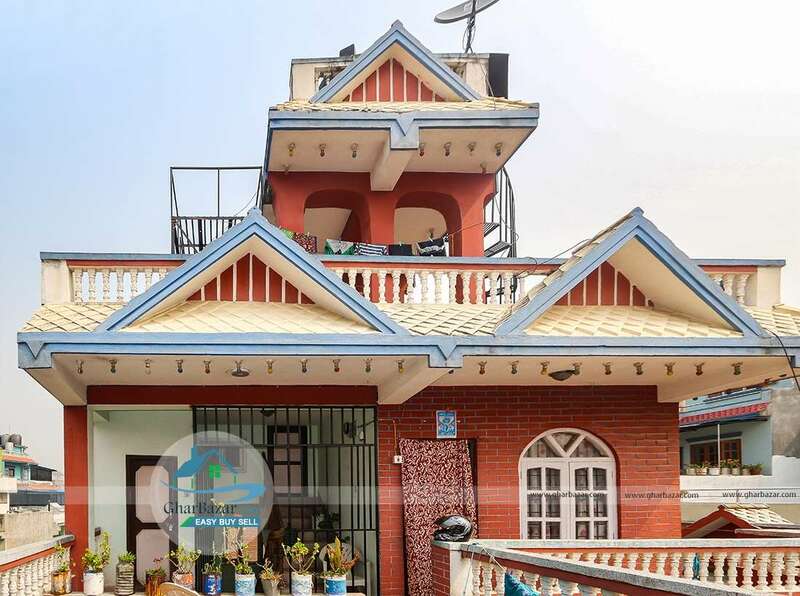 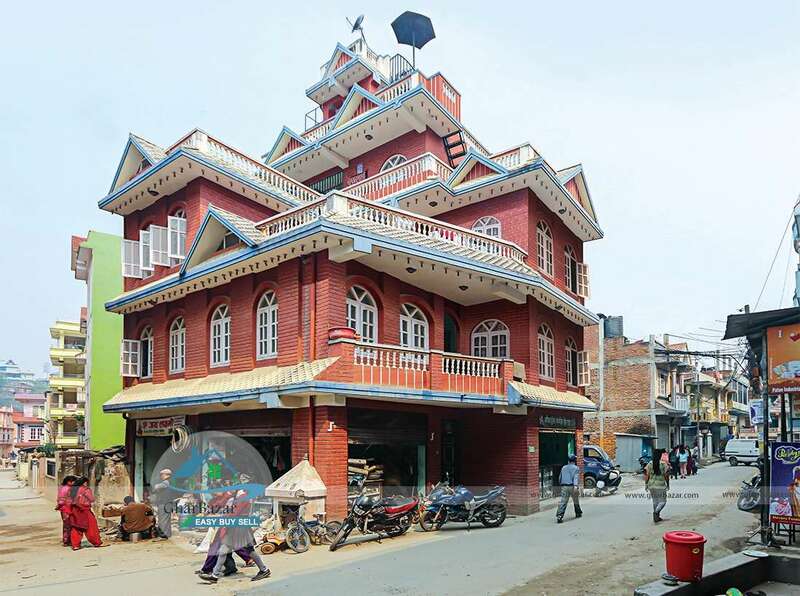 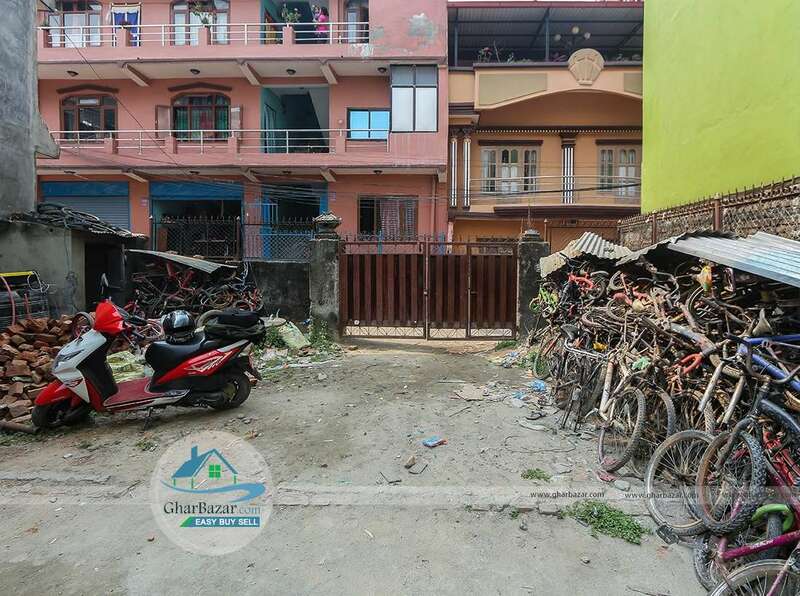 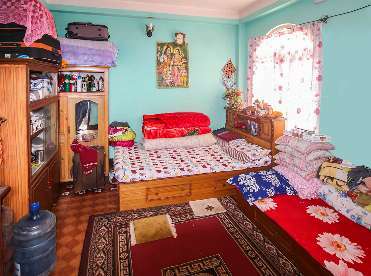 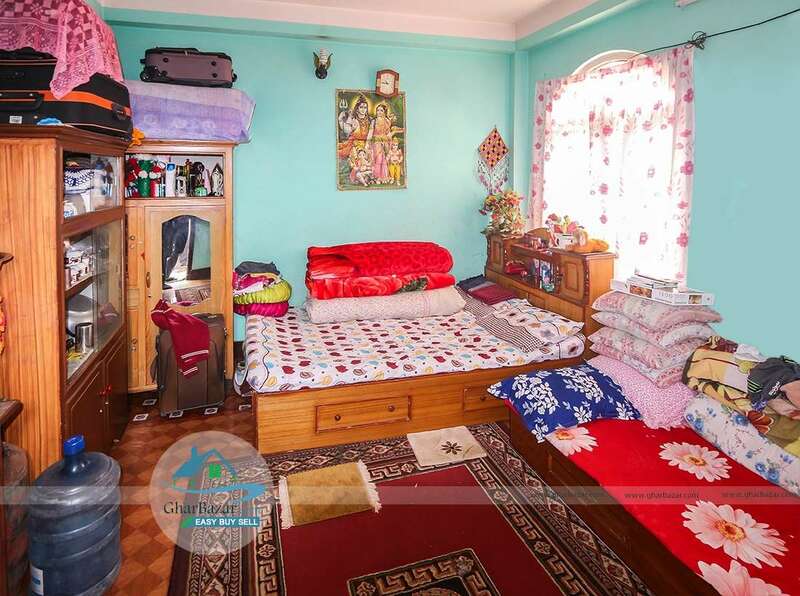 This residential/commercial house and land is located at Kapan Marg, Kathmandu near Nepal Telecom Office and Durga mandir. It is a km inside from ring road and has two intersection road with 20 ft on east and 16 ft on south. 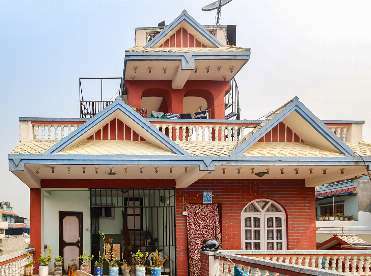 The total land area is 8 aana and the house is built in area of 3 aana 2 paisa. 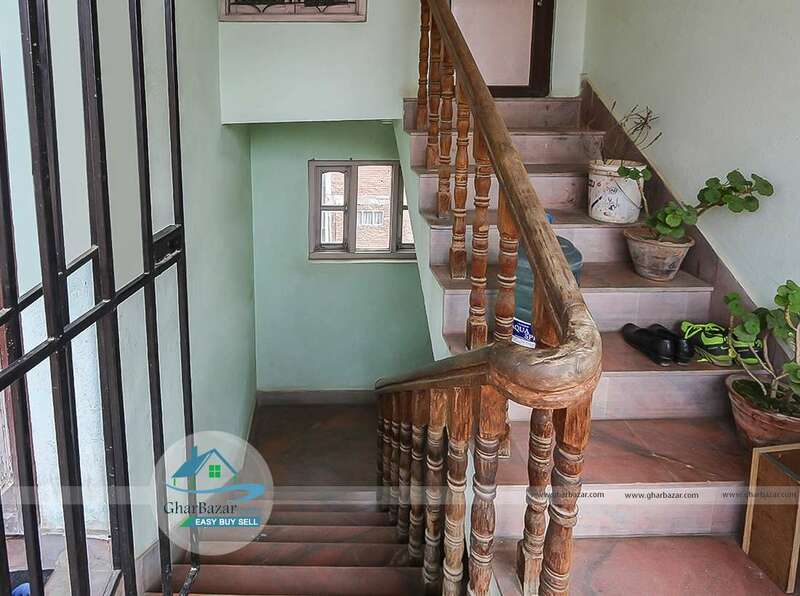 This 3.5 stored house is faces towards south-east with 7 bedrooms, 2 kitchens, 4 bathrooms and 3 shutters. 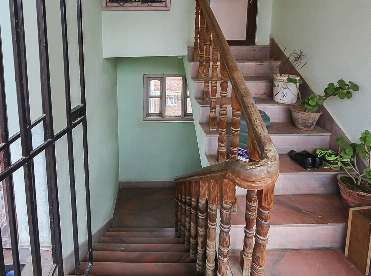 The property price is 2 crore 50 lakh.